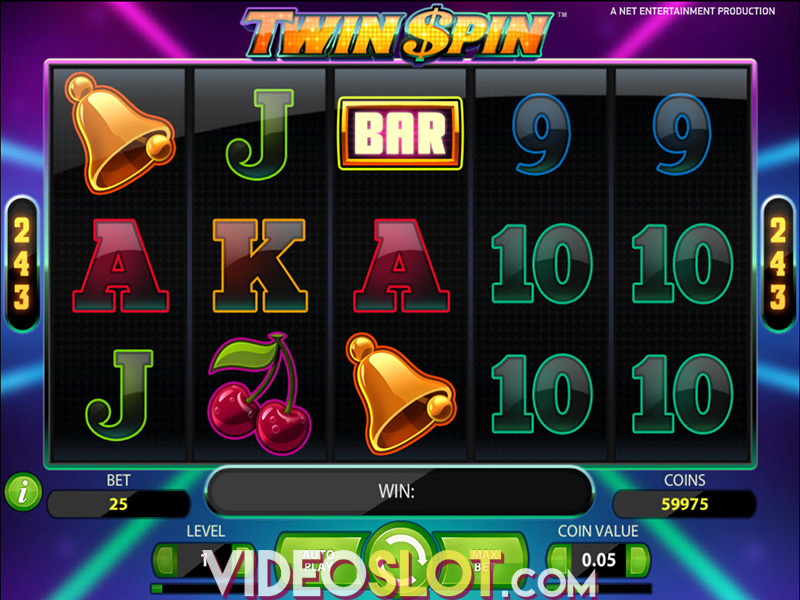 Net Entertainment is responsible for the release of many leading slot titles. 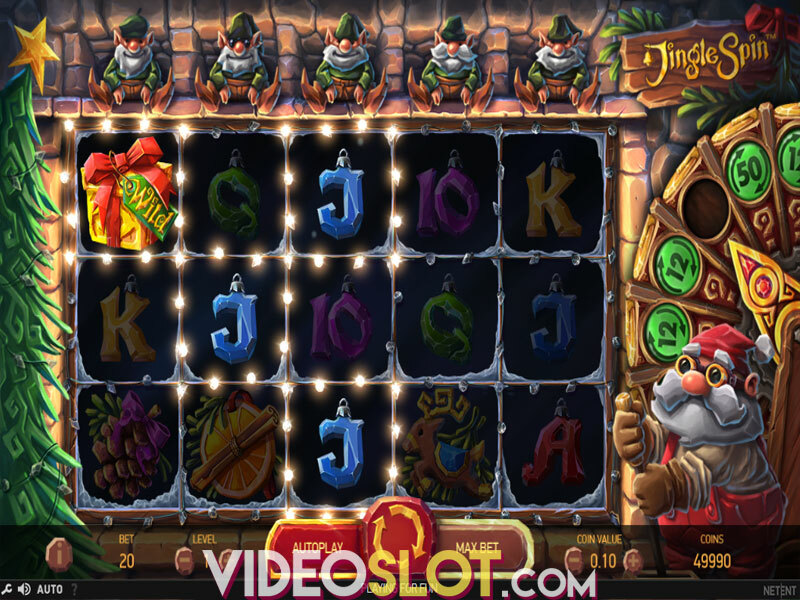 One such game is Hook’s Heroes, a 20 payline video slot that has much to offer. With is game, there are three different free spin features that can be enjoyed, and while there is just a 900 coin base game jackpot, players will find Hook’s Heroes to be a rewarding and exciting game selection. This great slot can be played for free in a demo mode, but for those that wish to bet real money, the betting options range from $0.20 per spin to $200 per spin. Betting real money will ensure some nice payouts from the game. As the reels spin, players will see cartoon graphics appear and there are different characters to watch for. The theme of the game is complimented by some Caribbean music. As mentioned, there are three free spin features that can be accessed in the game. These include the Fairy Feature, Mermaid Feature and the Pirate Feature. Each will offered different benefits and will help to boost overall payouts. With the Fairy feature, there are 2 to 5 overlay symbols on each spin and these will appear at random. When two wilds are present, one will be placed over one of the first three reels. 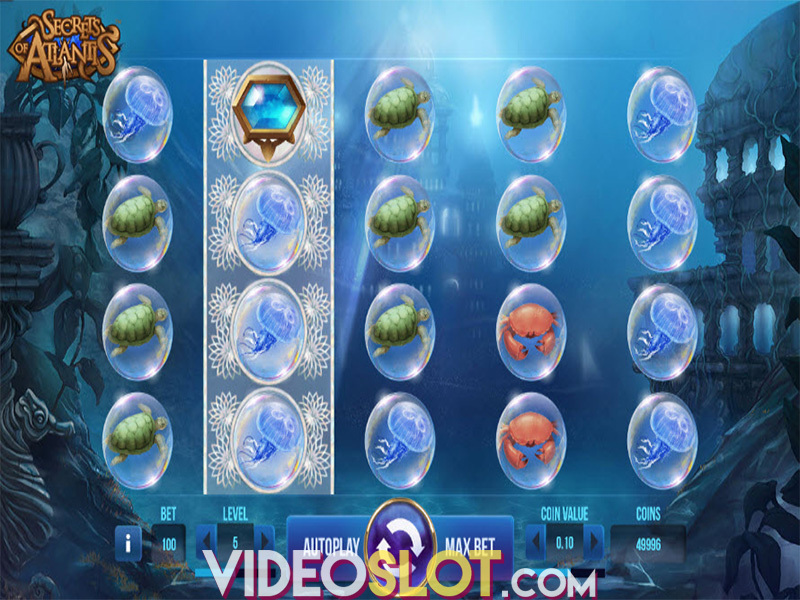 The Mermaid Feature is exciting and will present double payouts for all winning combinations. If the wining combinations contain a wild, they the payouts are worth 4x the normal amount! The Pirate Feature is a bit different since the wins will not be based on paylines, but on the visible symbols that appear on the reels. If four of the same symbols appear anywhere, it will pay just as if there were four on a payline. These free spin features are all triggered with three or more scatters. When the bonus round starts, players can choose a feature to make active during the free spins. The scatter, which is the boy in a crocodile suit, will award a free Feature Spin when two appear on the reels and the feature will be chosen at random. Players can only choose their feature when they get three or more scatters. Hook’s Heroes is a fun filled game that is loaded with exciting features. Offering a huge RTP of 96.8%, players will definitely be able to generate superb payouts when they play for real money. Where to Play Hooks Heroes?